DOODLEBUG-Storybook Album Protectors. Keep your story safe with these scrapbook page protectors. 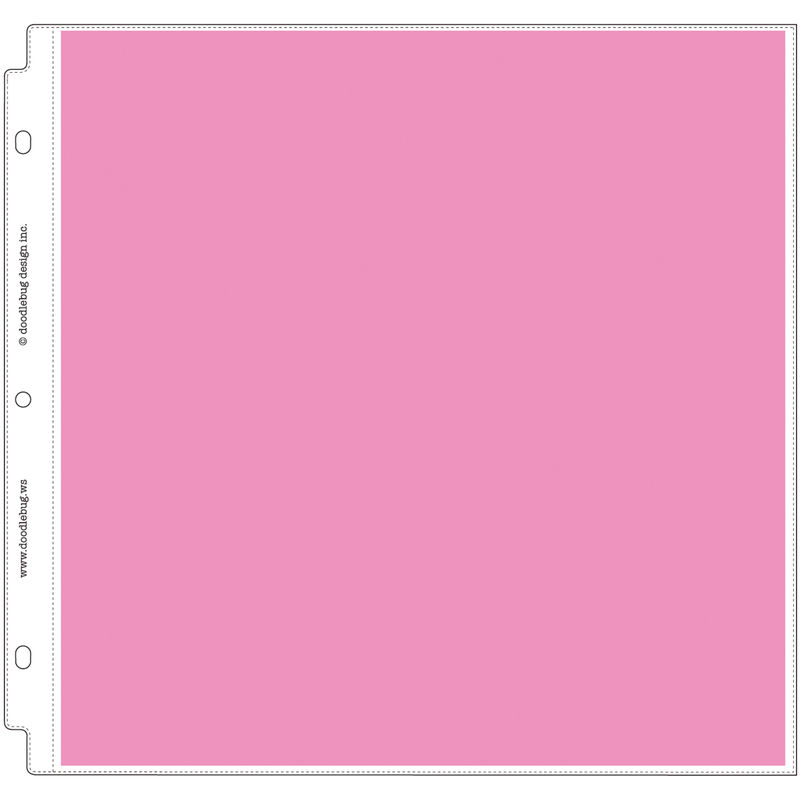 These protectors are 12x12 inch pages protect your scrapbook page layouts. This package contains twelve protector sheets. Acid free and archival quality. Imported.